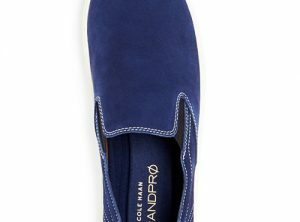 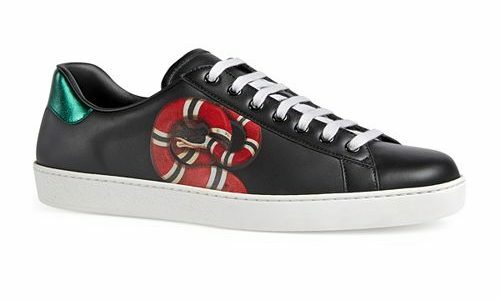 The clean, classic design of these sneakers from Gucci is offset by a bold kingsnake print and signature contrast accents on the back. 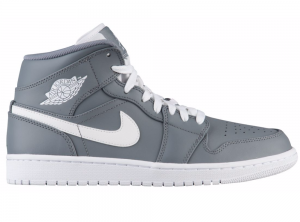 The finishing touch is the coveted ‘Air Jordan Wings’ logo and Swoosh adorning the side panel. 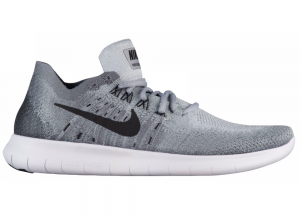 Seamless Flyknit upper provides zoned stretch, support, and breathability where you need them most while also creating a rich texture and unique pattern that’s sure to turn heads. 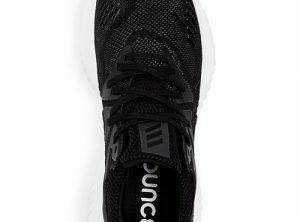 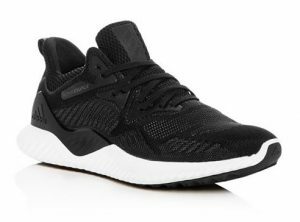 Flywire cables incorporated in the shoe’s laces hold the foot in place and allow you to customize your level of support and lockdown to match your activity. 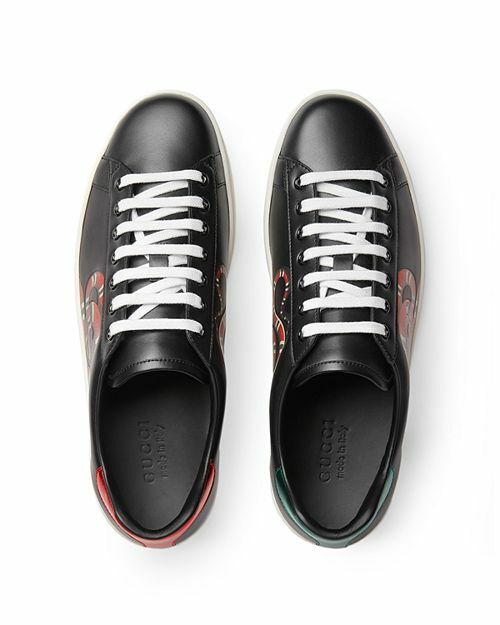 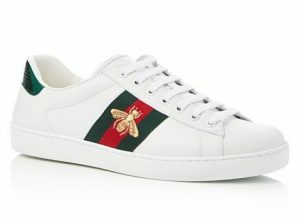 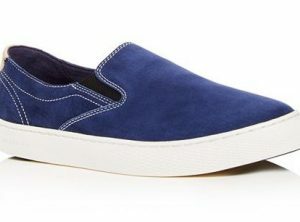 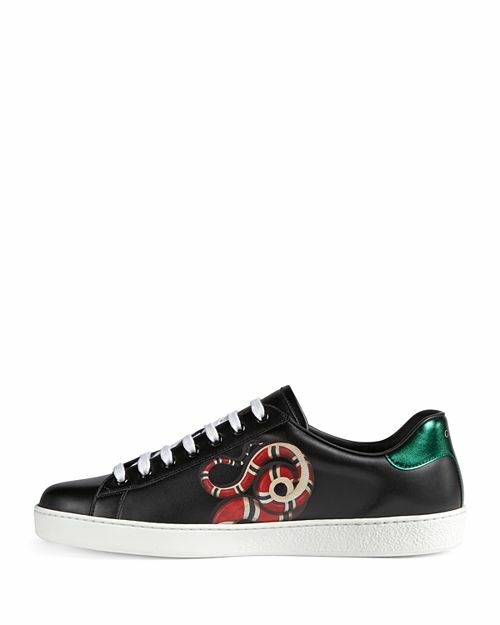 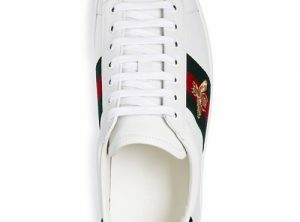 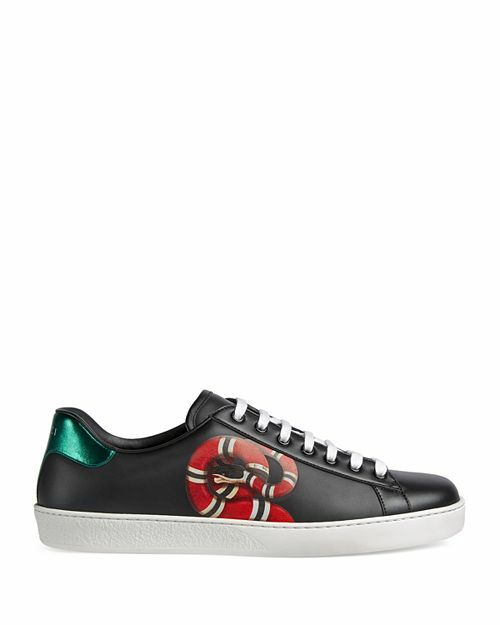 Gucci’s signature stripe and iconic embroidered bee give these sneakers an instantly recognizable style.